Video communications makes it easier to keep teams on the same page and working together. Empowering teams to share content – from presentations to multimedia – increases their productivity even more. 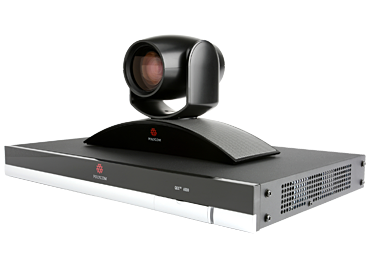 Polycom QDX 6000 videoconferencing system delivers high-quality DVD-resolution video and CD-quality audio, along with content-sharing capabilities that are simple to use.